Stream anime episodes online for free, Watch One piece Episode 60 English version online and free episodes. 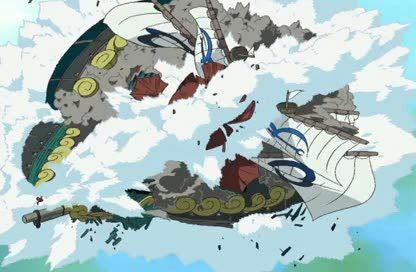 Anime Episode guide One piece Episode 60 English dubbed Through the Sky They Soar! The 1000 Legend Lives Again! With his last breath, Ryuuji calls all his fellow dragons, and the Lost Island re-surfaced. Meanwhile Luffy takes out Admiral Nelson and his gang.